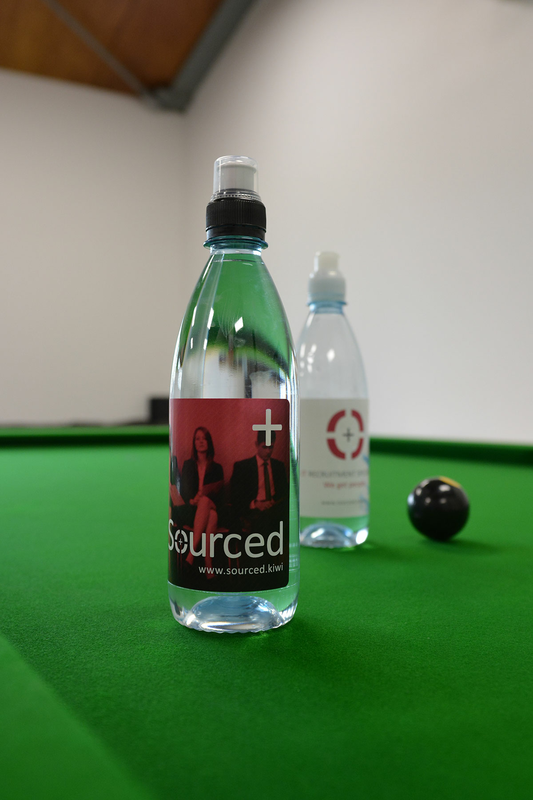 Sourced are IT recruitment specialists and are heavily focused on supporting our local industry. We know Canterbury IT better than anyone; with a dynamic team that boasts the most local experience, Sourced brings fresh ideas and excellent opportunities to the market, everyday. With consistent and high accuracy, relevance and community involvement, Sourced builds long-term partnerships based on honesty, integrity and quality, and provides a complete approach to recruitment with genuine flexibility in our process. With many returning candidates and clients, Sourced do what we say we’ll do: Work to genuinely understand our clients needs and match these to our candidates needs. Sourced is well regarded across the board. This comes from our tight-knit, high achieving team and the desire to deliver the best service to our clients and candidates, regardless of the request. We have a very high retention rate and with our huge, open-plan office, we share our experiences, passion and knowledge to create a truly great place to work. We work in a truly collaborative, rewarding and fast paced environment. We’re diverse in age, stage, international origin and humour, definitely humour. We've created a culture that is fun, team driven, values and celebrates successes, both at work and in the wider world, and we see our work as an extension of ourselves. Jason and Michelle encourage a high level of input from the team into the ongoing evolution and growth of Sourced, and maintain an extremely high staff retention rate. Many of us have been working in recruitment for many years; some joined from the ICT industry and others simply saw the light and joined us. We have a strong culture at Sourced and collectively strive to make it the best place to work. Unlike most (pretty much all of them?) agencies, we work for each other to make sure our clients and candidates have the best possible outcomes. As a consultant at Sourced, you have the absolute support and eyes of the entire team and it is expected that you would reciprocate (even the dogs would help if they could). This is critical to us, and is the foundation on which we were created. We are rewarded well above market rates but also in general. We really do have a great place. Connecting with candidates, clients and the wider IT community over weeks, months, and often years! Recruitment experience! The ins and outs and the knowledge of what is important and what is not (right now!). Did we mention that it's fast paced?